Aquaponics, integrated fish & soilless plant production, is a transformational global agriculture business practice that ranges from home-food production to large-scale commercial businesses. Aquaponics growth in the U.S has been nothing short of phenomenal and is driven by the local food movement and safe & sustainable food production. UW-Stevens Point is a national leader in aquaponics education, offering the nation’s first semester-long college aquaponics courses in partnership with aquaponics industry leader, Nelson and Pade, Inc.® and a professional aquaponics certificate. UW-Stevens Point operates the Aquaponics Innovation Center – a collaborative, public/private venture conducting state-of-the-art research and demonstration. Our Mission for the University of Wisconsin-Stevens Point Aquaponics program promotes public education and advances the discovery, dissemination and application of knowledge for sustainable aquaponics. 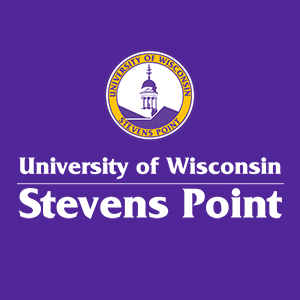 Our Vision for the University of Wisconsin-Stevens Point Aquaponics Program is a center that shall be recognized for promoting sustainable aquaponics among the public, private and tribal sectors through applied research, demonstration, technology transfer, and outreach; serving as an incubator for new aquaponics practices; providing students and faculty resources for the development of life-long learning opportunities.